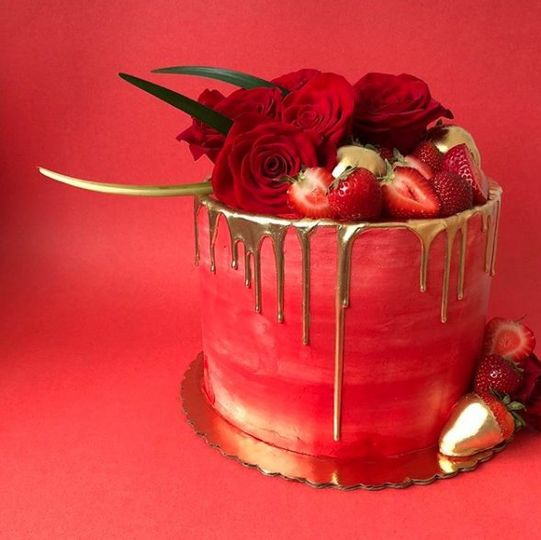 Callie the Baker is based in Chicago, Illinois. 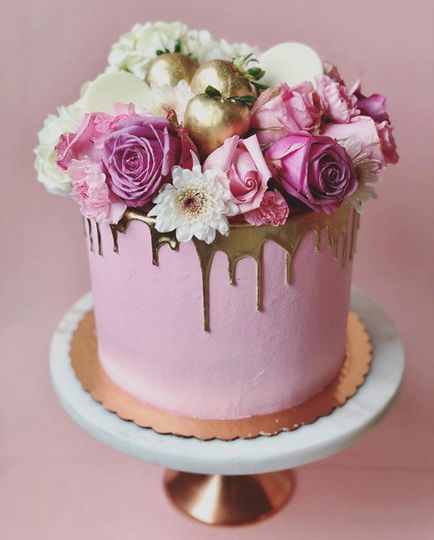 Callie is a professional baker who specializes in unique desserts such as cookies, cake pops, and small buttercream cakes. 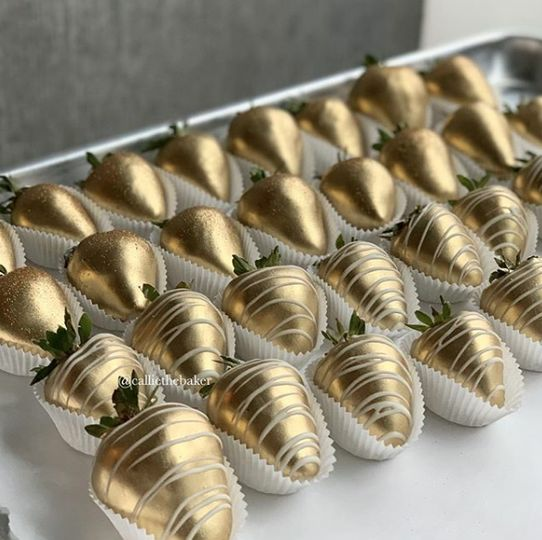 With an extensive background in various desserts and a variety of boutique bakeshops, Callie provides clients with a personalized and professional baking experience to enjoy on your special day. Callie made the cake pops for my fiancé and I’s engagement party and we absolutely LOVED the cake pops. 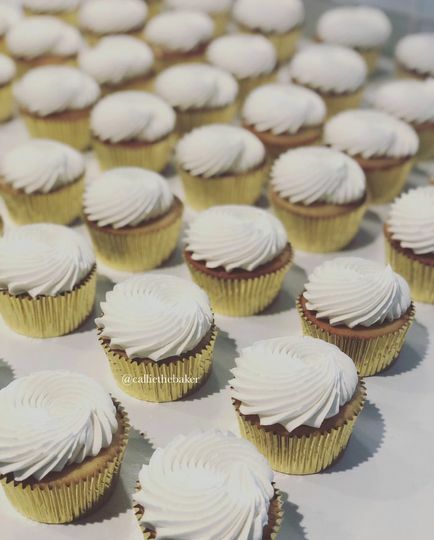 The packaging was great, the taste was amazing and everyone loved the cake pops that even the older guests got seconds and thirds. 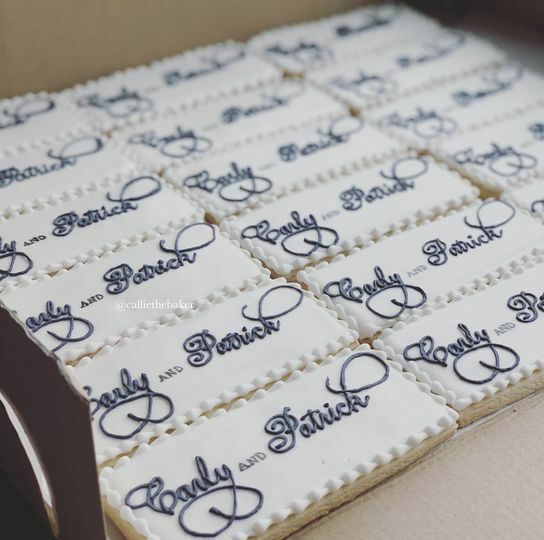 Every time the engagement party is talked about, the cake pops are mentioned. 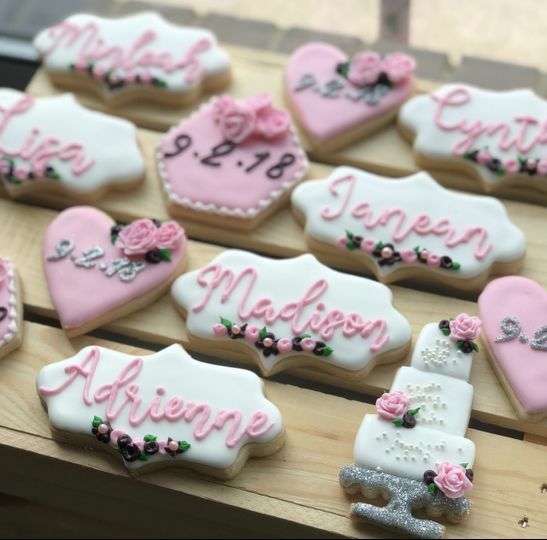 I highly recommend Callie and her services. 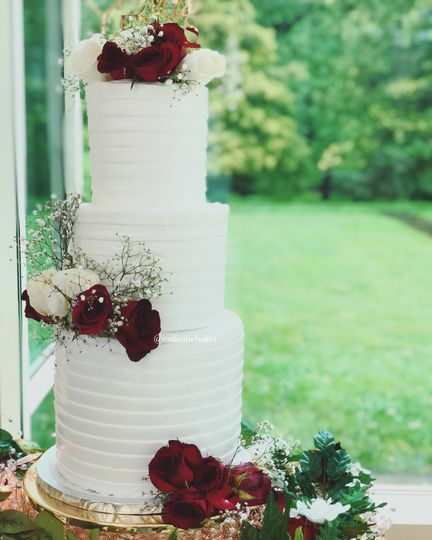 Our wedding cake and cupcakes were absolutely stunning. Her professionalism and flexibility, unmatched. We are forever in debt to her and the service she provided us on our very special day! Callie is so professional, talented, and a joy to work with. 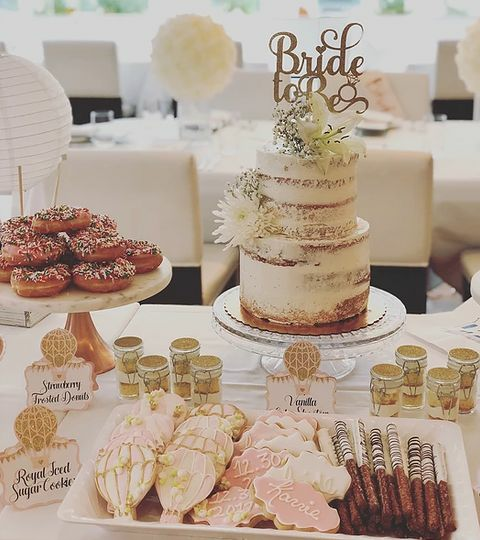 We are so pleased with the way our wedding cake and treats turned out from the design and presentation down to the taste! All our guest raved about it and still do even to this day. 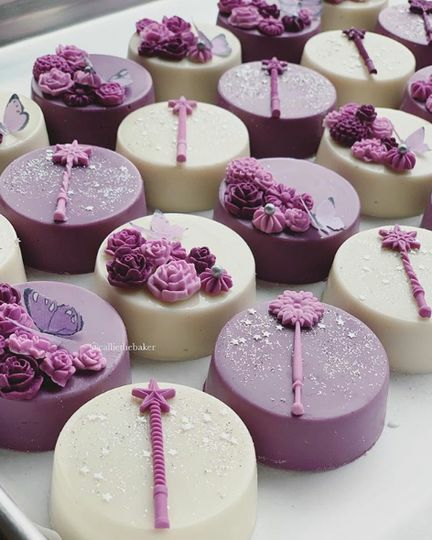 It's rare to find great taste as well as a beautiful & unique design and she masters both to perfection. Thanks so much again! Looking forward to having CTB do all the rest of our future events too!